Gorgeous finds! I usually look on Etsy for unique Disney bits, will be trying Ebay from now on! 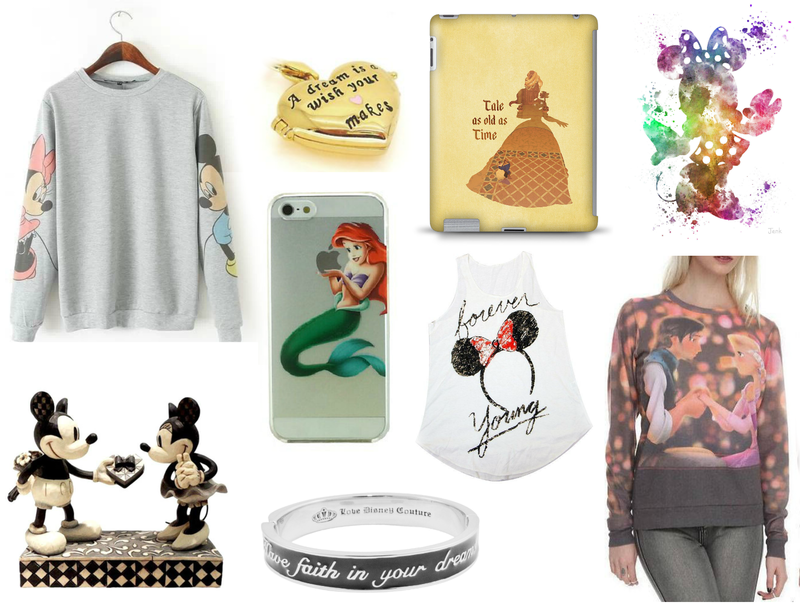 Love all things Disney, definitely going to get one of those phone cases for myself! I love anything disney! I have the phone case but with snow white! I absolutely love that mermaid iphone case!